A popular Facebook group known as ‘Deltans, How Una See Am’ (DHUSA) has come under heavy criticism from residents of Delta State following its closure by agents loyal to the Governor Emmanuel Uduaghan led government. The group which was one of the groups where activities of the State Government were criticized we gathered became uncomfortable to the governor and criminal friends who called for a ‘truce’ with the administrators of the group using some people close to them. One of the Chief Admin, Nelson Egware was a former low level critic of the government and leaders from the Delta South region, especially the Isoko axis. With the group name, he held most of the leaders to ransom until Deltans saw a need to use it as one of the platform to lampoon the slow governance of Uduaghan. Egware during the December 8th 2013 Peoples Democratic Party (PDP) was a staunch supporter of Sir Tony Obuh, a team which enabled him to make few kobo for himself. A dirty campaigner who lambasted the eventual winner, Senator Ifeanyi Okowa, quickly proved his mettle as a man of no principle when he immediately jump ship to sycophantly support the same Okowa he had earlier condemned. Even while his principal was still licking his wounds. Sources in the know confided in this paper that he is scheming his sway to be made a Special Adviser or Assistant in the event of Okowa’s victory. Immediately Okowa won, Egware according to sources plotted on how to be part of the campaign team and decided best to use the platform, DHUSA he helped to form, by censoring it. He alongside his co-plotters decided to ban prominent Delta critics like Fejiro Oliver and Speaker Majority while ensuring that those who remain cannot post in the group except him and his fellow slave minded admins. 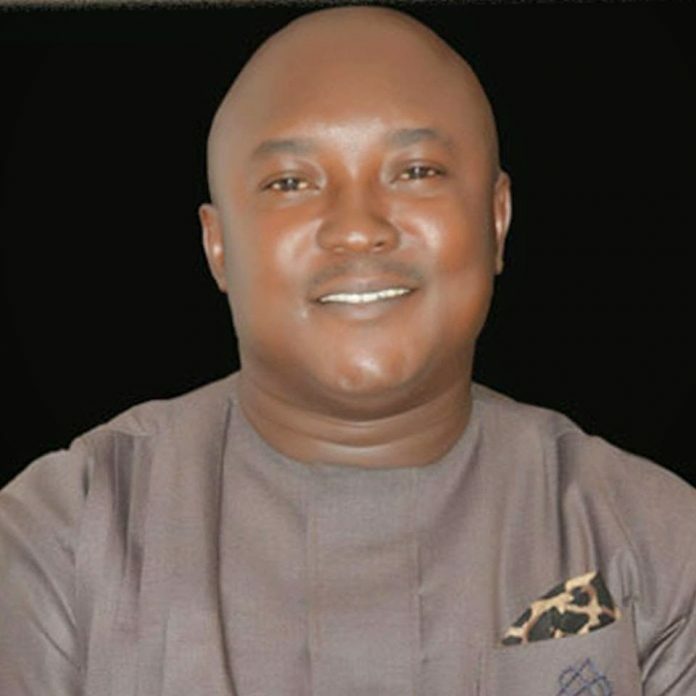 The call to close the group to criticize according to sources was a way of rewarding Hon Leo Ogor, a House of Representatives member who we gathered bought him a third hand vehicle, while warning him seriously against allowing opposition in the group. Deltans who spoke to this medium stated that Egware is a disgrace to Isoko region and deserve to be excommunicated.